The case for backward compatibility has been gaining a lot of support from console gamers over the past few years, with many arguing that even titles from older generations should still be supported. So far, Sony has been quite resistant to the idea whereas Microsoft has embraced it wholeheartedly. 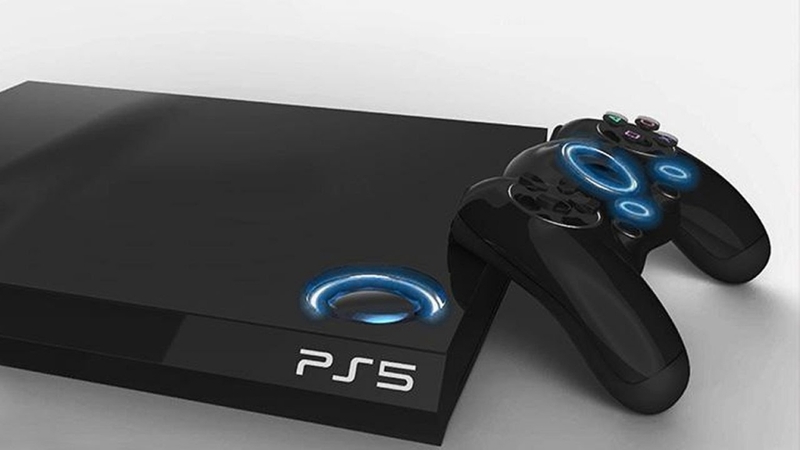 In the case of PlayStation 5, however, this might change for some very compelling reasons. The reasons for why the current generation of Sony gaming consoles does not support backward compatibility for older games have been vague. The best that the executives could come up with is the completely unsupported notion that modern gamers don’t want to play titles with outdated graphics. This is completely false, however, but PlayStation 5 will finally give them a reason for changing this attitude. Basically, it all boils down to the recent games that have been produced that are exclusive to the Sony console. It’s beyond argument that games like “God of War,” “Marvel’s Spider-Man,” and “Horizon: Zero Dawn” have been huge selling points for the PlayStation 4. However, a lot of the console’s biggest hits have been coming out in the latter half of its lifetime. This is where the argument for backward compatibility with the PlayStation 5 comes in. If the PlayStation 5 continues to support these titles, it would be a major reason for a lot of gamers to buy the next generation of Sony console. What’s more, there is also the matter of “The Last of Us 2” coming out soon. With the game’s launch being so close to the PlayStation 4 reaching the end of its tenure, there might be PlayStation 5 support for the game. It is simply unthinkable for it to not do so. For now, there has been no official announcement with regards to the PlayStation 5. However, there have been rumblings that it could be revealed as soon as later this year and then launch in 2020.